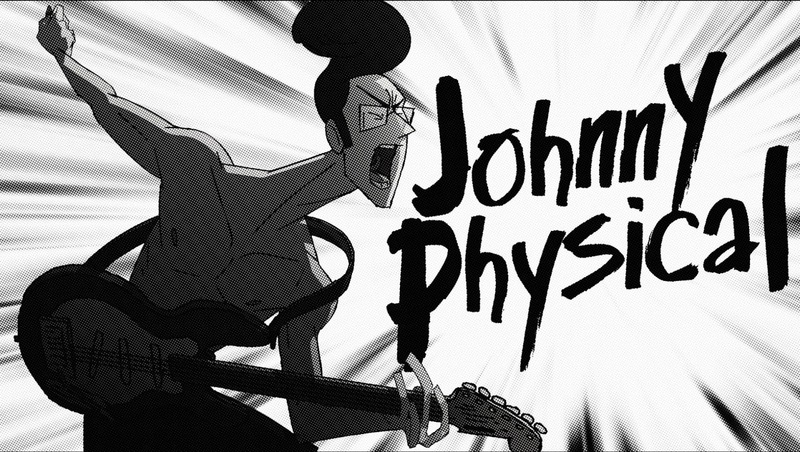 This is short film Johnny Physical Lives. It was written, produced and directed by Joshua Neuman, produced, edited and cinematography by Pete Lee, animation by Style5.tv, with additional footage by Albert Maysles. Check out the synopsis and short film below. "This is a true story about brothers, cancer, and rock ‘n’ roll. “Johnny Physical Lives” starts in 1999 when 20-year-old Jonathan Neuman is diagnosed with leukemia. He’s the frontman of a garage rock band called “The Physicals.” They’re a small college band, but in the mind of guitarist Jonathan, they’re larger than life and not even cancer can beat them down. 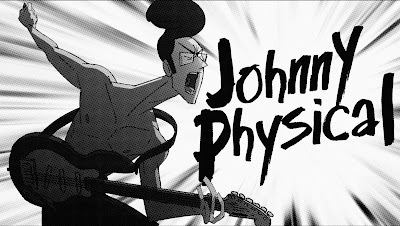 His stage persona is Johnny Physical — think Buddy Holly meets Iggy Pop, or “a sweet-talking ladies’ man from the mean streets of New York City.” As Jonathan’s health worsens, and the rounds of chemotherapy grow in cadence, his fantasy of Johnny Physical becomes more important to his identity. He even plays a concert in the hospital while hooked up to an IV to show that he hasn’t become a “cancer guy” — instead, he’s still his rock legend alter-ego. And then Jonathan’s brother Joshua Neuman began rolling tape to share in the fantasy. Together, they start working on a documentary to capture Jonathan’s battle with cancer through the guise of Johnny Physical’s scandalous hospital stint."